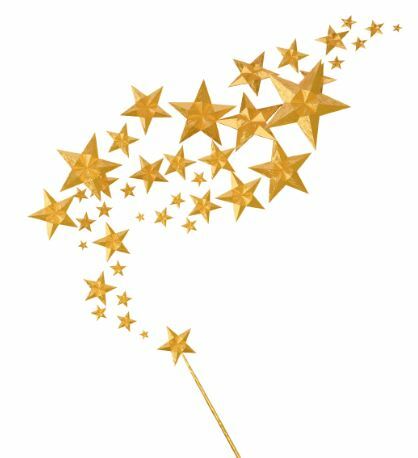 I’d use my magic wand to wipe away your tears and I wouldn’t poke you in the eye either. Your losses, your injuries, your silence, your tears. But I won’t and it won’t. Not now. I could hug you tightly and stroke your hair. You’re contagious to me when you hurt that much. And I won’t change that. 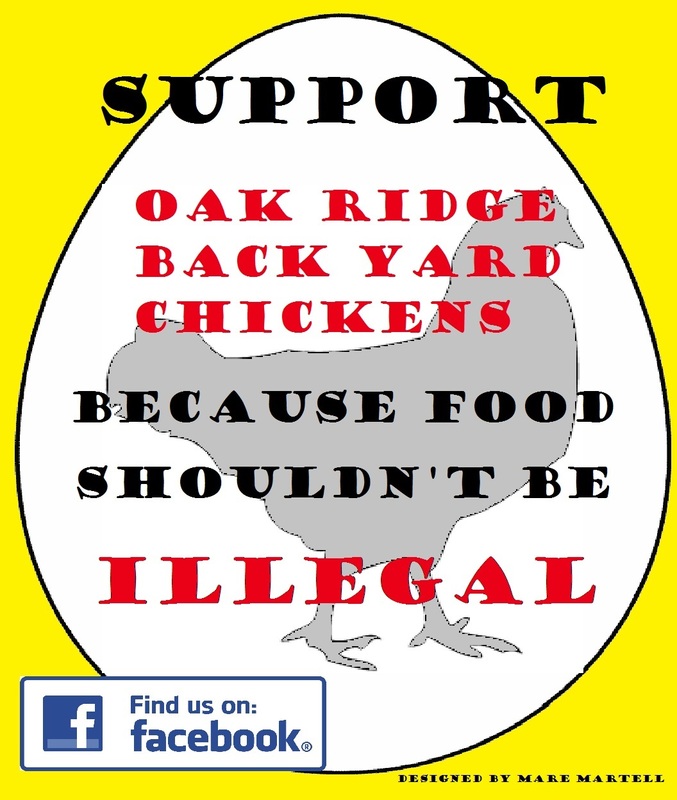 My friend Yarrow is an urban homesteader whom discovered to her dismay that the City of Oak Ridge, TN doesn’t allow hens within city limits. 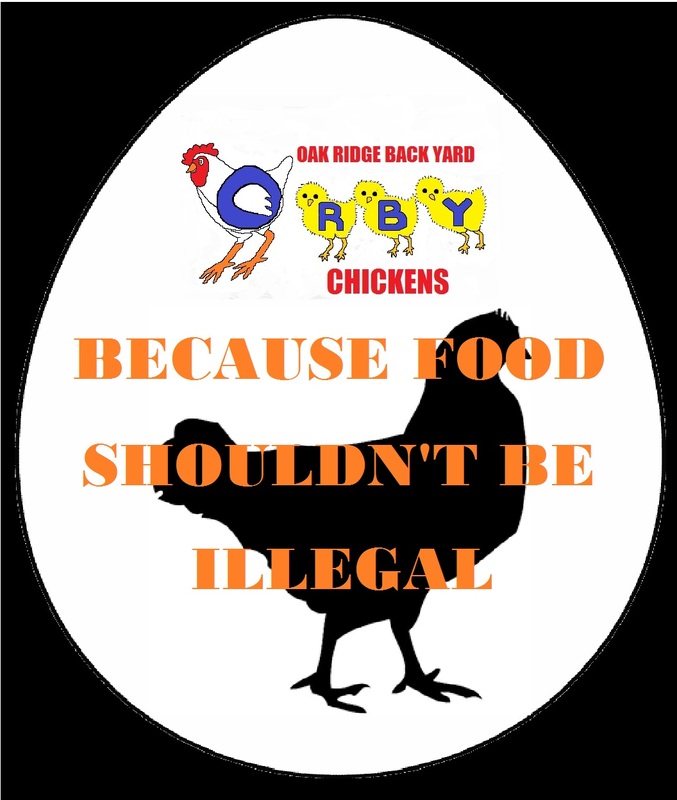 Although I don’t have an interest in raising chickens for food or otherwise, I love her so I’ve been helping her to make changes to the antiquated ordinances that make food sources illegal. 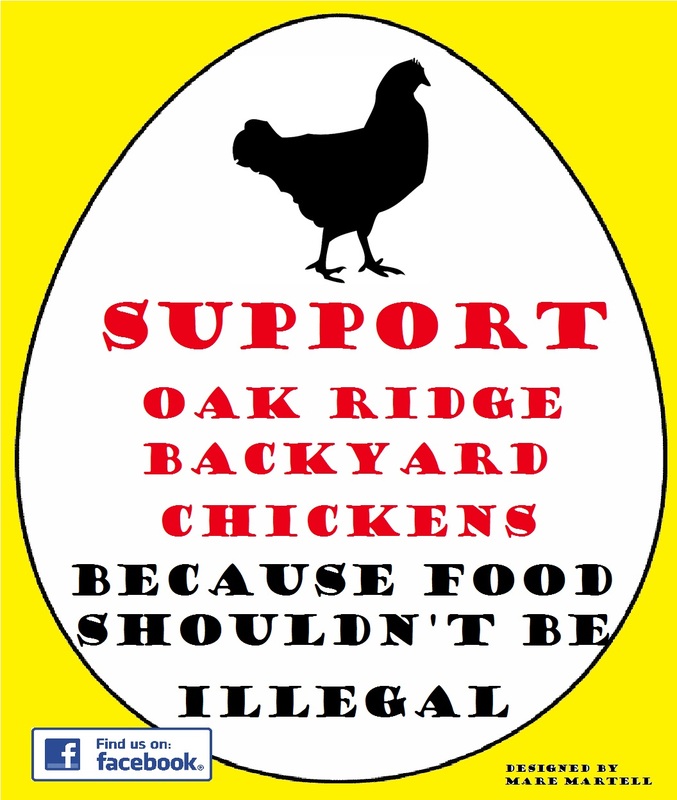 Her goal is to promote the legalization of urban chickens in Oak Ridge while educating the community about backyard chickens, urban agriculture, and local and homegrown food production. 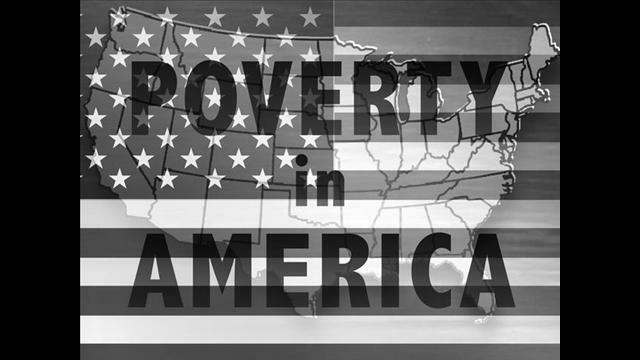 Self sufficiency shouldn’t be held as a illegal act. 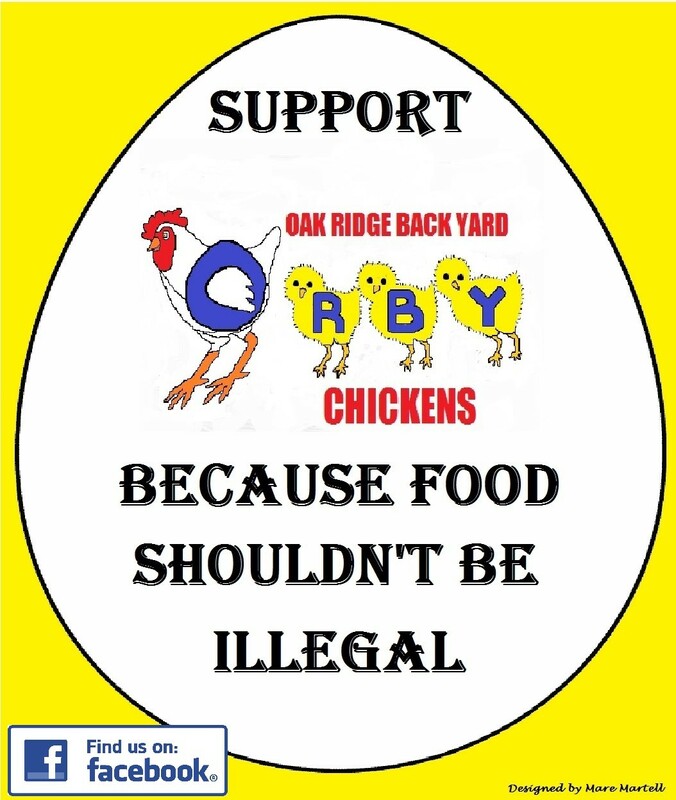 Here are some of the posters that I designed and created for her to help inform the public of why they should support ORBY and the raising of hens for eggs within the city limits of Oak Ridge, TN. Taking up arms, to mend the broken. When I was growing up, military was a part of our family. 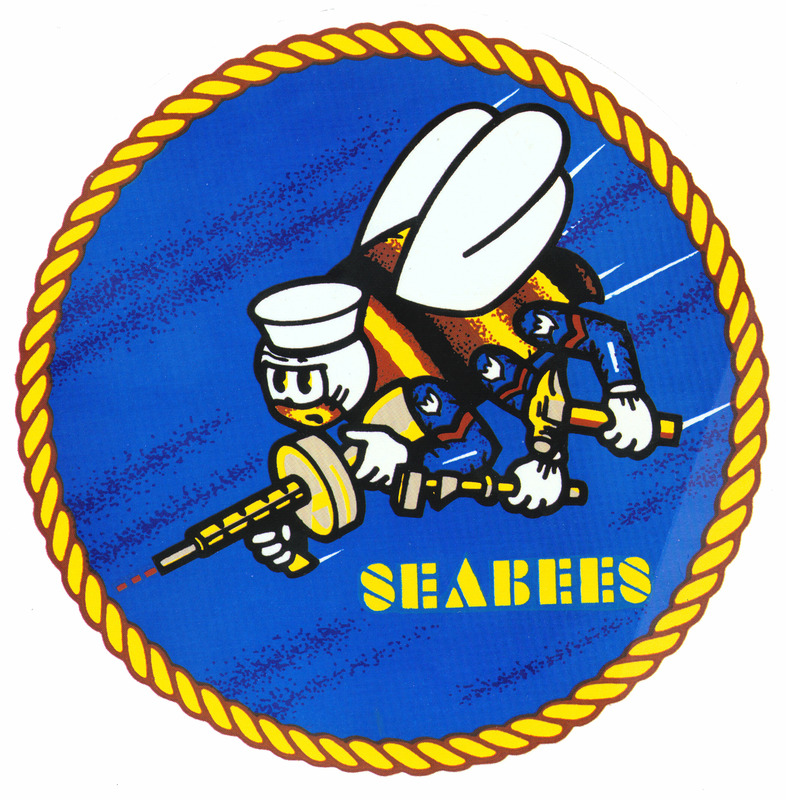 My dad was a Seabee (Construction Battalion), later, my brothers joined the Army and the Marines. My Grandfather and great Grandfather were both Army. It was just accepted that to serve the United States of America was a great honor. My family was lucky enough to have our boys brought back home safely. For that I am grateful. I wrote this with them in mind. A member of my Spirit Tribe heeded my call. That is begging release from drought. 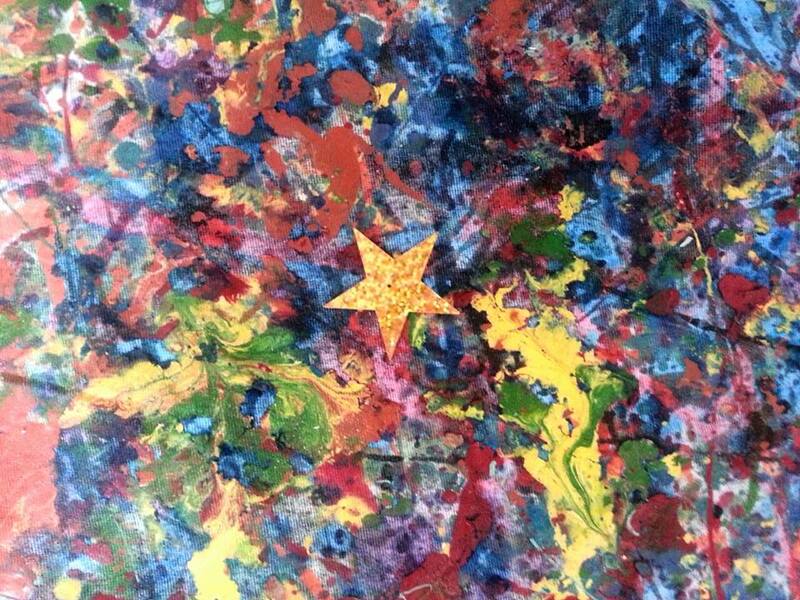 But at its best is a tribute to resilience, tolerance, and power. 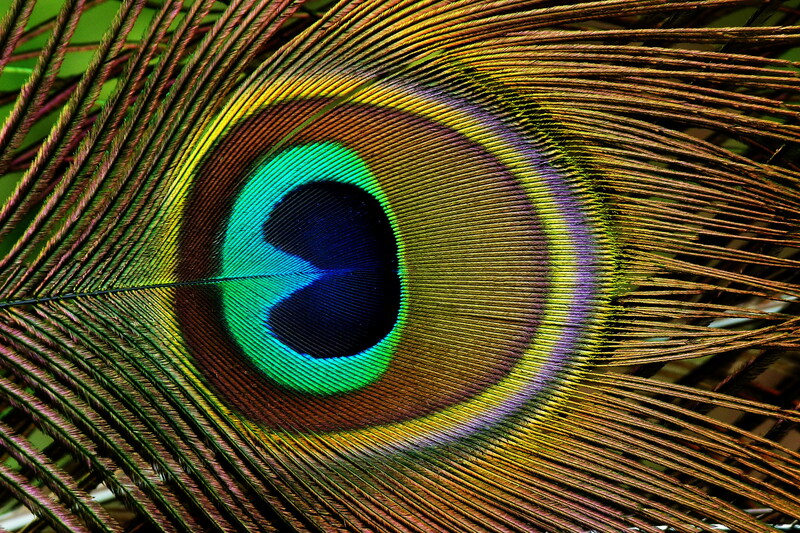 Come, my Spirit Tribe. Heed my call and come.